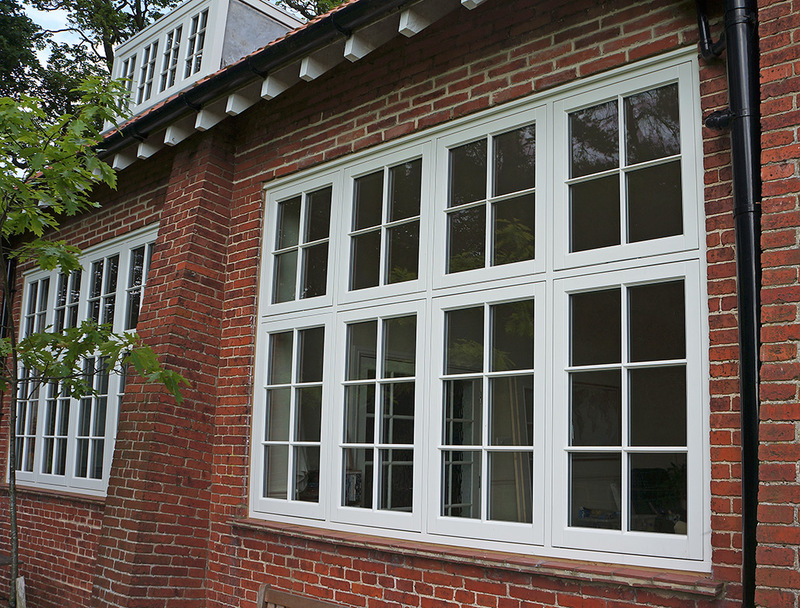 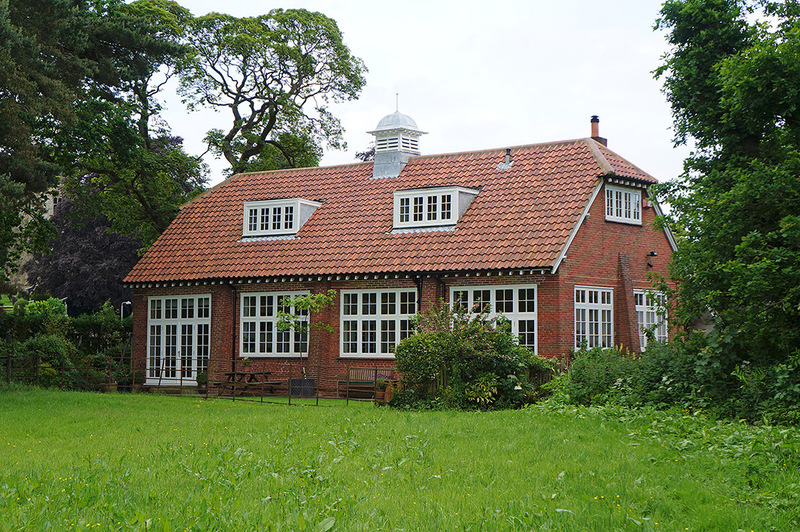 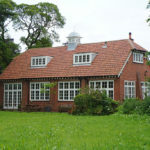 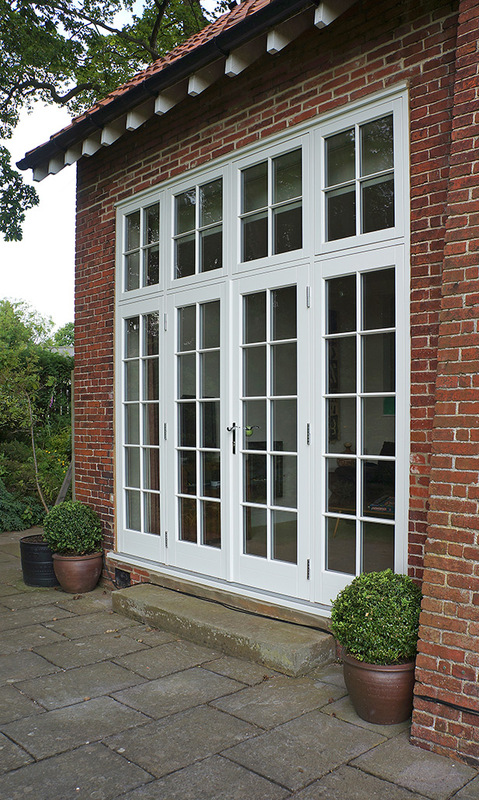 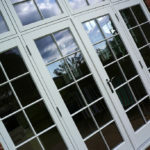 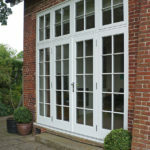 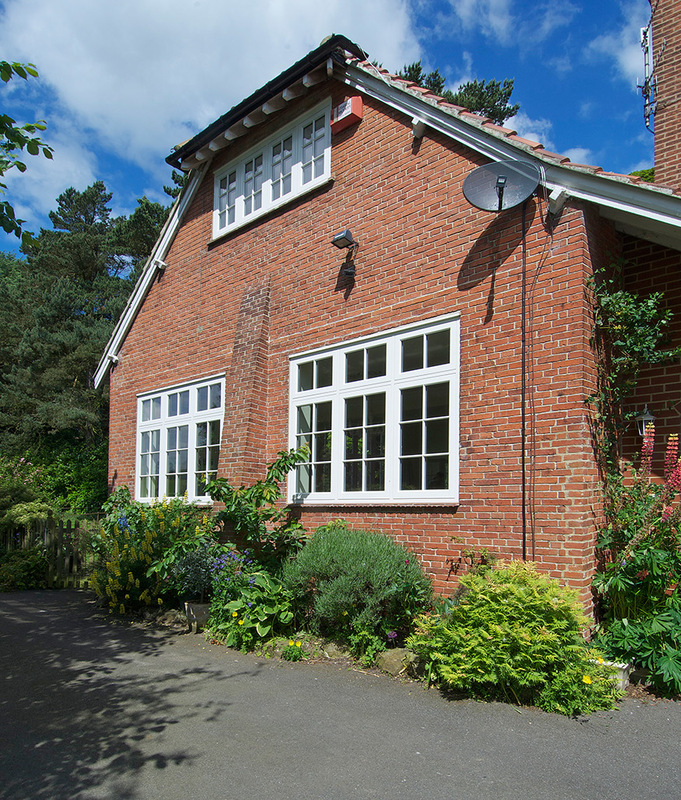 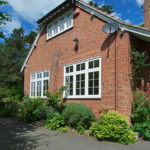 “The Timber Windows at Harewood team were excellent from start to finish. 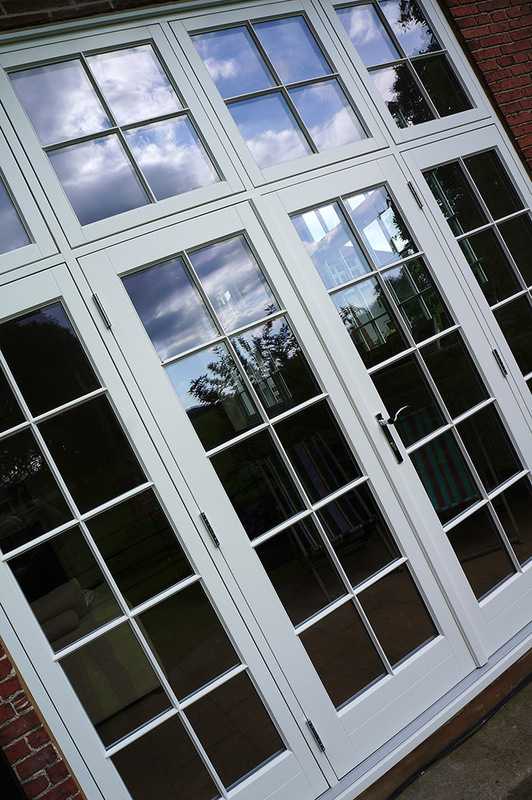 They were a pleasure to work with on what was a very significant project for us, not only in financial terms but also one involving huge time and emotional investment. 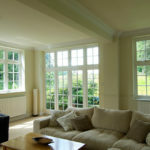 The house looks fantastic from inside and out. 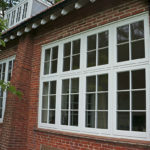 We were amazed at the speed of installation and how little ‘making good’ was required afterwards. 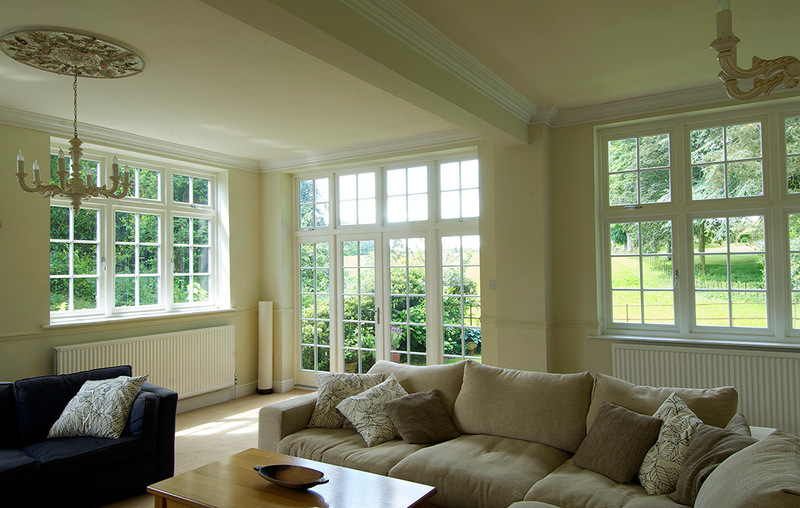 The house feels snugger, warmer and with effective double glazing it is also a lot quieter.